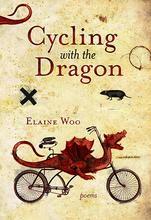 Join us at the book launch of Cycling with the Dragon, Elaine Woo’s new book of poems. 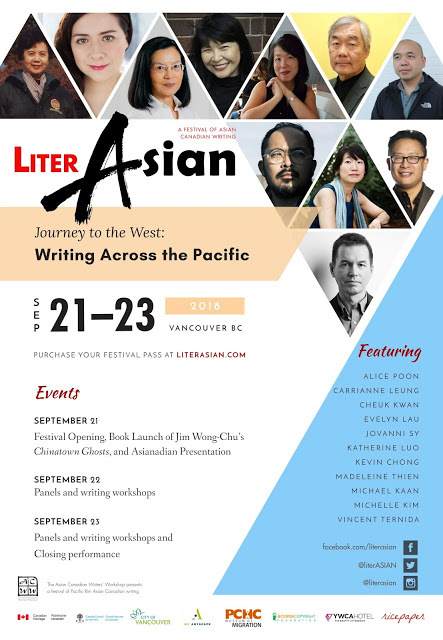 Hosted by Ariadne Sawyer and Grace Woo, the book launch will feature Wanda John-Kehewin, Yilin Wang and Jonina Kirton as readers. Saturday, November 8, at 1:00 p.m.
ELAINE WOO is a poet, librettist, non-fiction writer and blogger. She is a 2014 World Poetry Empowered Poet award winner and a contributor to Shy: An Anthology, which won a silver medal IPPY (Independent Book Publishers) award in 2014. Her art song collaboration with composer Daniel Marshall, “Night-time Symphony,” won a Boston Metro Opera Festival prize in 2013. 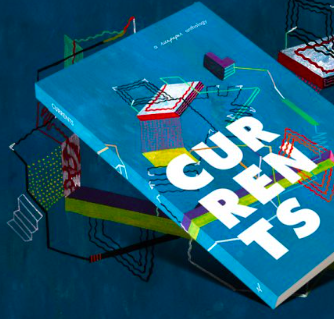 Elaine contributed to V6A: Writing from Vancouver’s Downtown Eastside which was a finalist for the City of Vancouver Book Award in 2012.